Trailers manufactured in Ada, Oklahoma. Top of the line single and individual dump trailers made to simplify hauling hay and last years in the field. 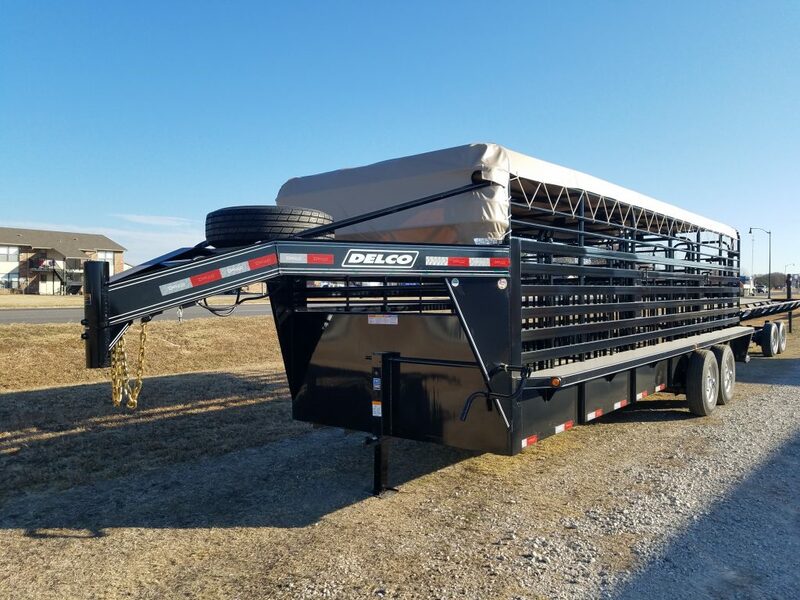 Heavy duty livestock trailers made to stand up to your toughest jobs. 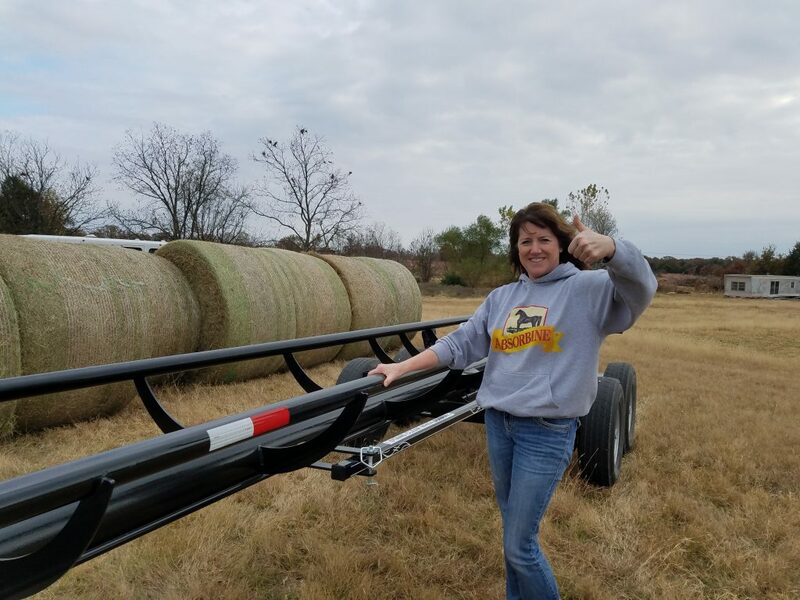 We can order the exact trailer to meet your wants and needs. Since the day our doors opened for business in January, 2015, we have striven to bring the best built, affordable equipment we could find to our customers. Our prices are low and reasonable. The equipment we offer has the ability to minimize work and maximize profitability by performing without breakdowns or let downs. Along with our manufacturers, we back our products performance and keep our customers rolling.